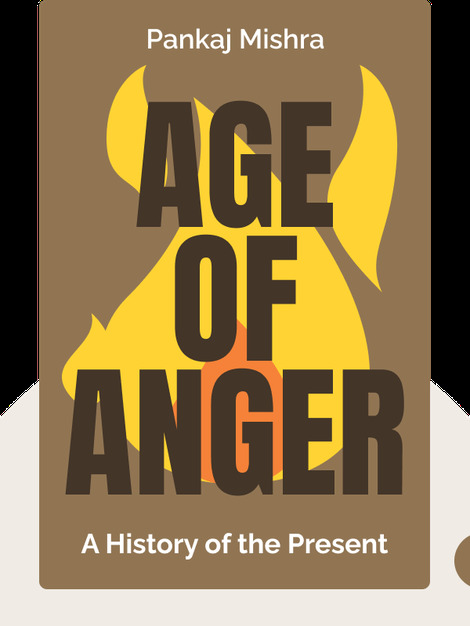 Age of Anger (2017) examines the world and the upheaval it’s undergoing. These blinks look back to earlier societies and dissect the origins of our current travails. They also pay close attention to the philosophical teachings of the Enlightenment, which still influence Western thought today. 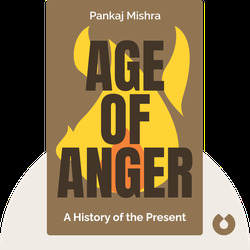 Pankaj Mishra is an Indian author and essayist whose other works include From the Ruins of Empire: The Revolt Against the West and the Remaking of Asia, which became the first book by a non-Western writer to win the Leipzig Book Award for European Understanding. He also contributes to the New York Times, the Guardian and the New Yorker as well as numerous other publications.